Silverking Lodge, located on Grant Island, 20 miles northwest of Ketchikan, Alaska. 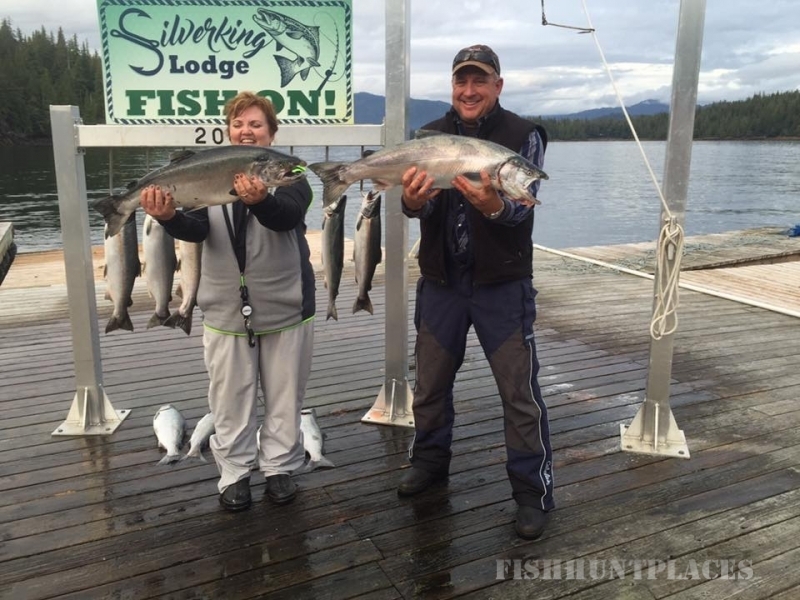 Silverking Lodge is known worldwide as the premier self-guided Alaskan Fishing Lodge. Our all-inclusive fishing lodge is located in Southeast Alaska, some of the most fertile salmon spawning grounds in the entire state. The fishing grounds here are unlike any other in the world. We have been offering self-guided fishing packages for anglers of all experience levels for more than 25 years. 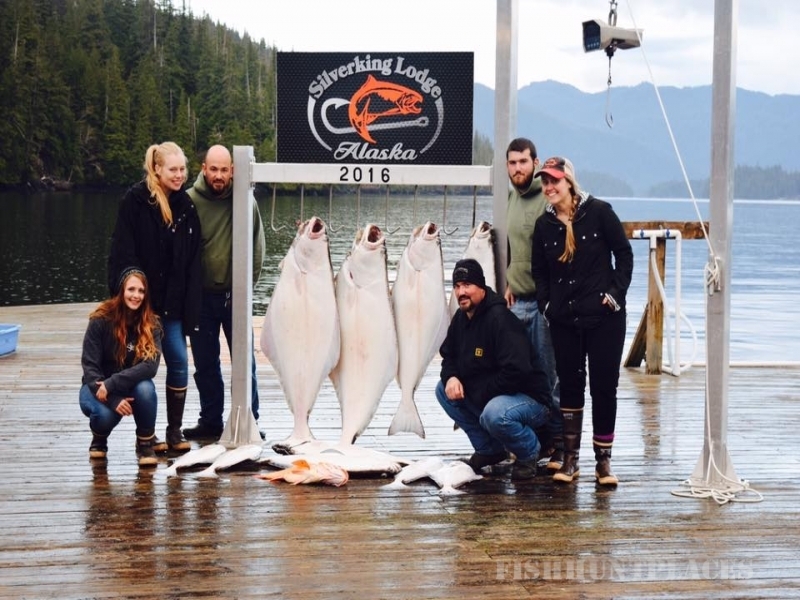 During those years, the team at Silverking Lodge has been helping people realize their dream of visiting the Last Frontier, resting and relaxing with family and friends, and searching out some of the most magnificent fish Alaska has to offer – King Salmon, Silver Salmon, Chum Salmon, Sockeye Salmon, Pink Salmon, Halibut, and Rock Fish.